Finally! 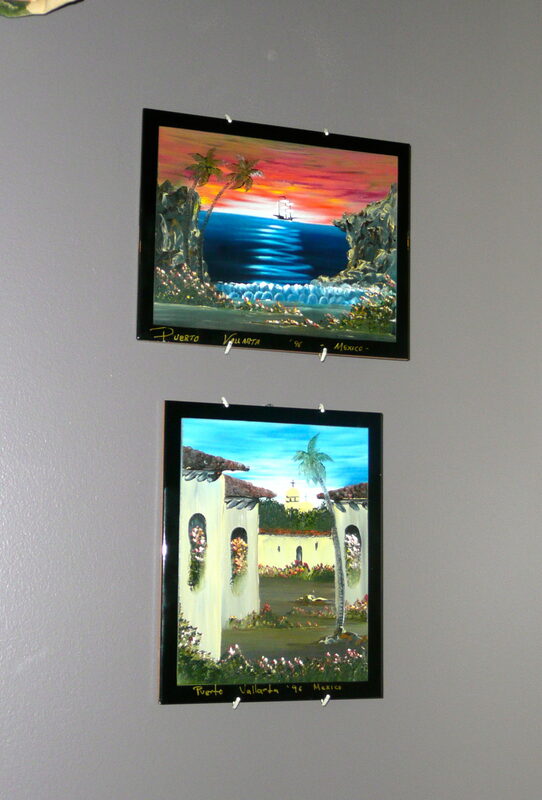 I hung three pictures in our new house. It’s amazing because I have never hung a picture before. Well — I’ve put a nail in the wall and plopped a picture on it. But, that doesn’t count. 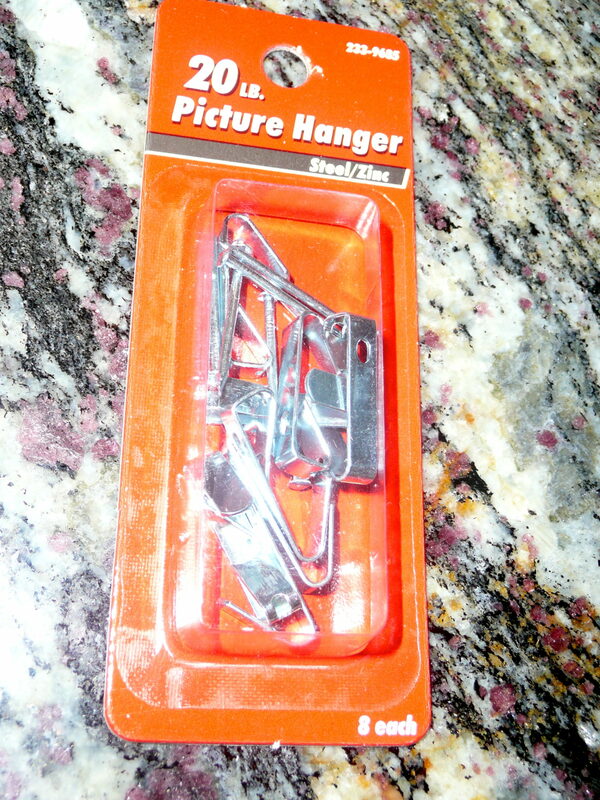 This time, I bought picture hooks. Then I measured the wall to the center, from the top down and I measured the length of the string in the back of one picture so I could account for those inches also. 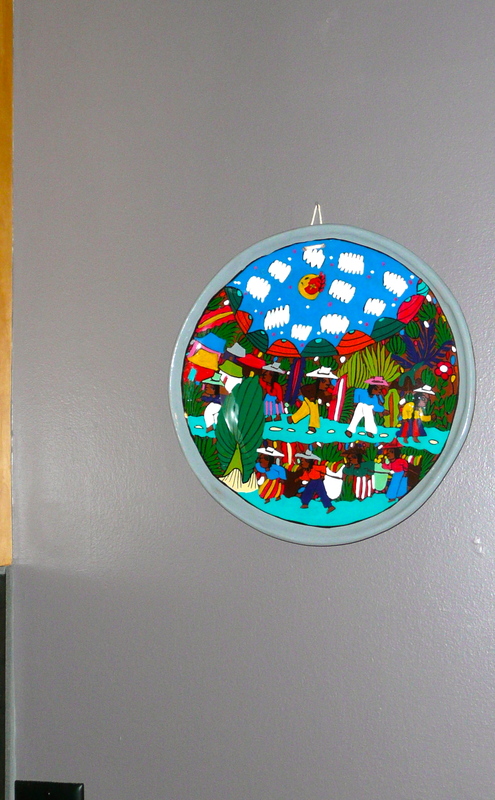 Hard to believe I’m middle aged and I just hung my first real picture. I wonder what’s next. Ahhh … the simple things in life.